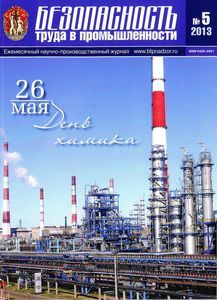 The article "Monitoring in refinery and petrochemical industries" (Kostyukov V.N., Naumenko A.P., Kostyukov An.V., 2013) has been placed in the "Publications" section of our web-site. DYNAMICS SPC under the leadership of its Chairman of the Board of directors Vladimir Kostyukov has been selected as a winner of one of the world’s most important business recognitions, THE BIZZ 2016. THE BIZZ is considered the most important business award in the world and is given out by WORLDCOB to the most outstanding companies and business people in each country. This award was created in order to recognize business excellence of small, medium and large enterprises. WORLDCOB is an international business association founded over ten years ago that has made a large contribution to the global business community. It has over 3,000 member companies from over 100 countries in Africa, Europe, the Americas and Asia. Every year WORLDCOB recognizes good business practices worldwide with THE BIZZ, and now DYNAMICS SPC is invited to receive this award at one of the wonderful award ceremonies: THE BIZZ EUROPE, in Monte Carlo, Monaco on May 15, 2016, THE BIZZ AMERICAS, in Washington D.C., USA., on July 31, 2016 and THE BIZZ AMEA, in Marrakech, Morocco, on October 16, 2016. 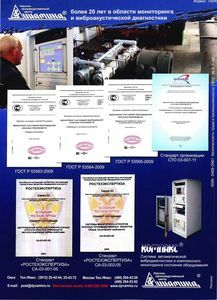 The article "Decision making risk assessment in monitoring systems" (Kostyukov V.N., Naumenko A.P., Kostyukov An.V., 2013) has been placed in the "Publications" section of our web-site. Use of non-destructive testing methods in aircraft and space. Use of non-destructive testing methods in nuclear industry. Use of non-destructive testing methods in railway transport. Use of non-destructive testing methods in building industry. Use of non-destructive testing methods in metallurgy and engineering. Use of non-destructive testing methods in oil and gas industry. Use of non-destructive testing methods in electrical energy industry. Use of non-destructive testing methods in nuclear power sector. Use of non-destructive testing methods in welding industry. DYNAMICS SPC representatives have taken part in three roundtable discussions. 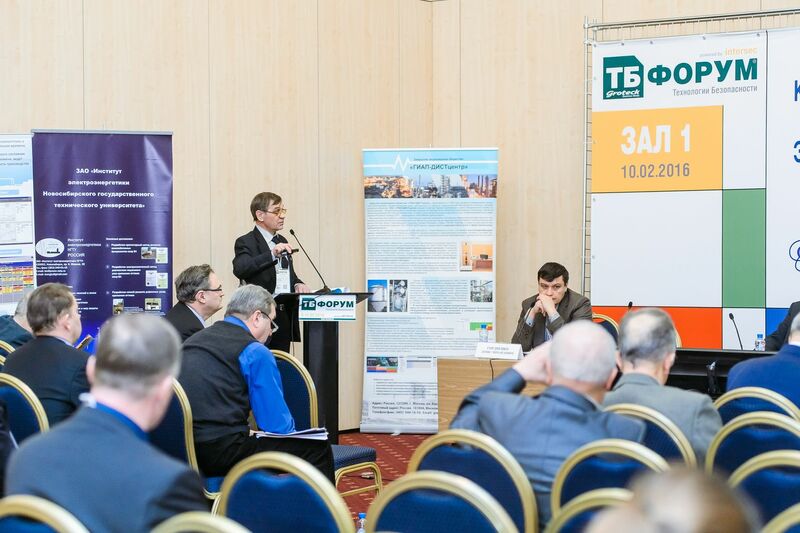 Dr.Tech.Sci, professor A. Naumenko presented "Big data" technology in real-time condition monitoring systems for machinery" report to the roundtable discussion called "Technical diagnostics and risk evaluation of accidents" (moderator Dr.Tech.Sci, professor V. Ivanov). He also presented to the roundtable discussion "Current issues of nondestructive testing and technical diagnostic methods’ usage in the area of industrial safety maintenance" (moderated by Shelehova V.V., Popkov Yu.S., Ltd. INTERUNIS) the following reports: "Regulatory and methodical supply for vibration-based monitoring of piston compressors" and "Automatic condition monitoring of hazardous production facilities with acoustic-emission method". 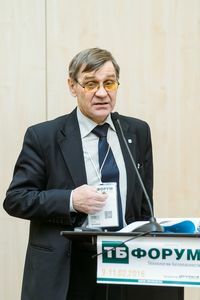 At the "Training, certification and appraisal of the NDT experts" roundtable (moderated by N. Konovalov, Industrial Safety Research and development Center), professor A. Naumenko delivered the report named "Concerning the experience of scientific and engineering personnel training and certification in the area of non-destructive testing and technical diagnostics". Each report caused a wave of public attention. Dear friends! DYNAMICS SPC uploaded new video to the YouTube channel. It is about the system for vibration analysis and dynamic field balancing of cradle-mounted pump rotors - COMPACS®-RPM. On February 26, 2016, in Moscow there was held the General Meeting of the Non-Commercial Partnership Association of Railway Equipment Manufacturers devoted to summing up the results of work in 2015 and plans for 2016. The meeting was chaired by the Senior Vice-President of Joint Stock Company Russian Railways, the President of Non-Commercial Partnership Association of Railway Equipment Manufacturers Valentin Gapanovich. Opening the meeting the President of Non-Commercial Partnership Association of Railway Equipment Manufacturers Valentin Gapanovich began his report with a telegram of greetings to the participants of the meeting from the President of Joint Stock Company Russian Railways Oleg Belozerov, wherein he emphasized active involvement of the Partnership in shaping the regulatory space in creation and operation of complex technical railway systems. 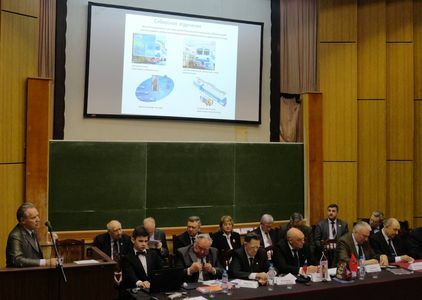 The General Meeting noted that in the reporting period the Partnership has carried out considerable work on the modernization and innovative development of the railway industry, transition of enterprises to import substitution policy, strengthening ties of railway engineering enterprises with regional industrial enterprises, study and dissemination of the Partnership members experience in lean production, reduction of production energy consumption and improvement of energy efficiency. The companies who made the greatest contribution to the development of railway transport were appreciated on the meeting. 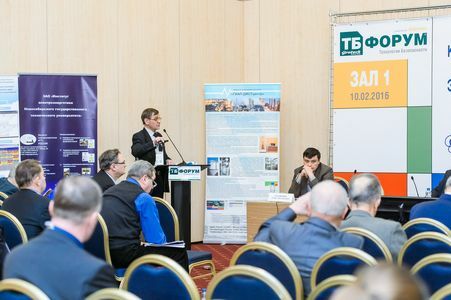 The President of Non-Commercial Partnership Association of Railway Equipment Manufacturers Valentin Gapanovich personally marked DYNAMICS SPC and awarded the Innovations and Quality prize for development of railway innovative diagnostic products. 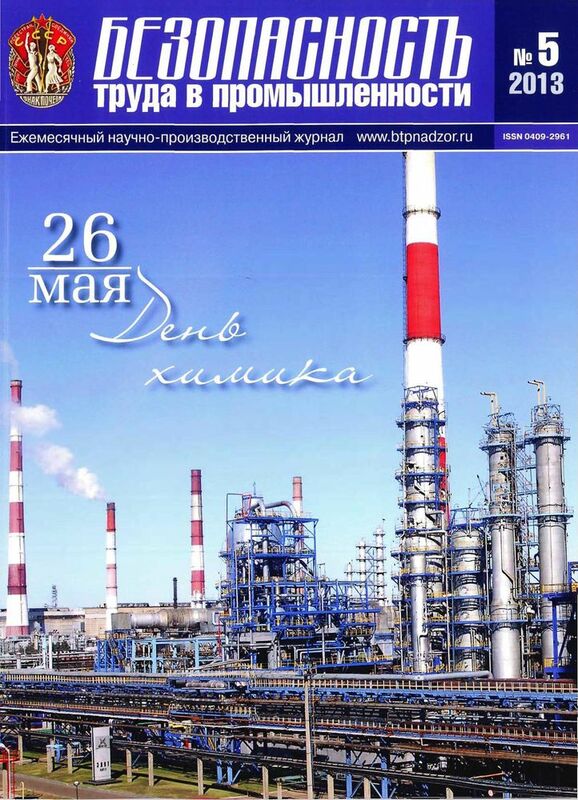 The article "Regulatory-Methodical Guidelines On Real-Time Vibroacoustic Monitoring Of Reciprocating Compressors" (Kostyukov V.N., Naumenko A.P., 2013) has been placed in the "Publications" section. 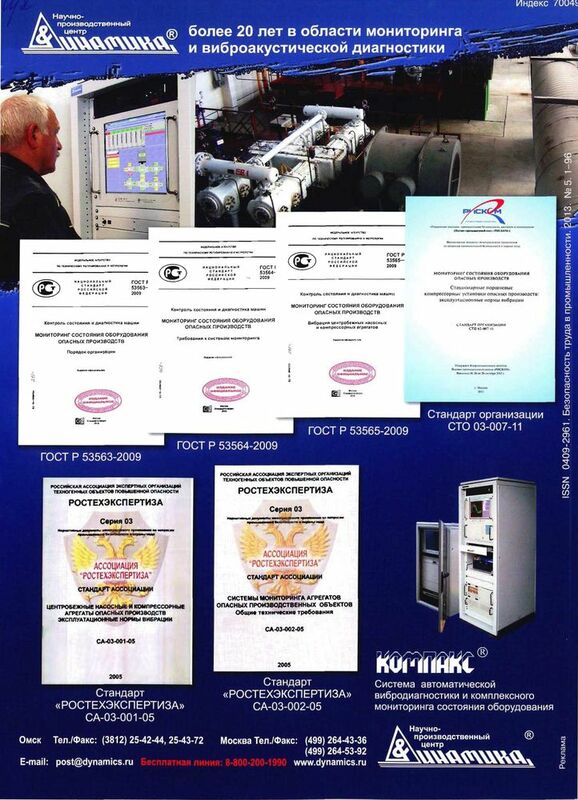 The article "Research on EMU-train rolling bearing defect influence on vibration parameters values" (Kostyukov V.N., Zaytsev A.V., Tsurpal A.E., Basakin V.V., 2013) has been placed in the "Publications" section.